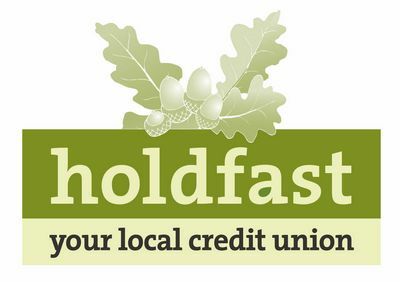 Holdfast also have a School Savers Scheme whereby children learn the value of savings at a young age. A collection point is run at participating schools. Some schools play a very active part others prefer to leave the collection to Holdfast volunteers. For more information or if you would like to set up a savers scheme at your school please contact the Schools Liaison officer, Fenella Hardie, at schools@holdfastcreditunion.co.uk or ring the Witham office.